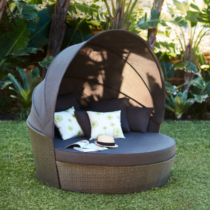 With outdoor furniture hire you get to benefit from luxury outdoor furniture at an affordable price. 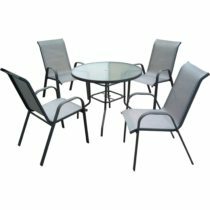 Just some of the outdoor living products on offer from Rent4Keeps include wicker furniture, cane furniture and rattan furniture. 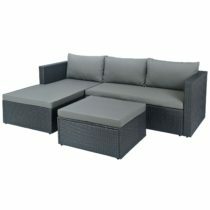 Wicker outdoor furniture rentals are particularly popular as they really brighten up a garden and provide a cosy ambience. 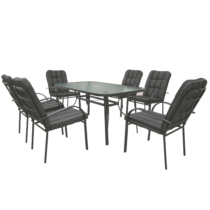 No matter what your outdoor settings, outdoor tables and garden furniture can really complete the look of your garden. 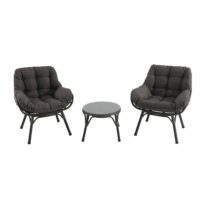 You can choose to hire out the furniture for as long as you want to then you simply send it back or gift it to a person of your choice. 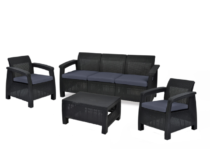 *Prices shown are based on weekly rates over a 36 month term. 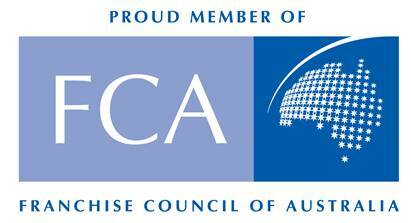 Pricing is indicative and may vary between different territories across Australia.